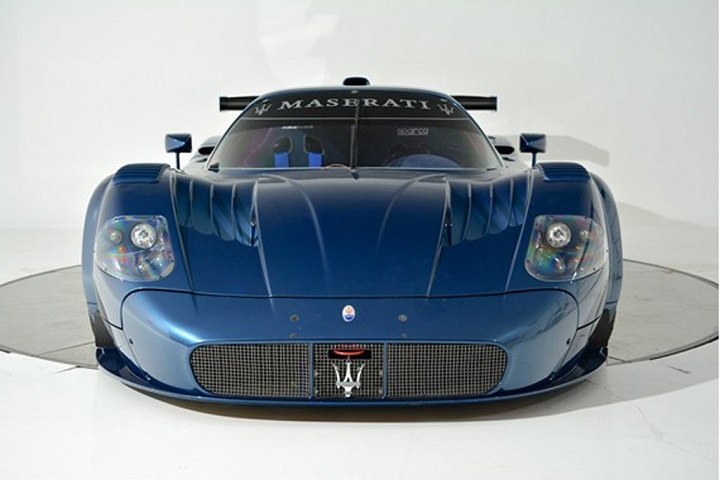 A very rare version of the Maserati MC12 Versione Corse has been present in Florida and was looking for a new owner who is willing to pay the price of US. $ 3 million or equivalent Rp.38,7 billion to be able to drive it. 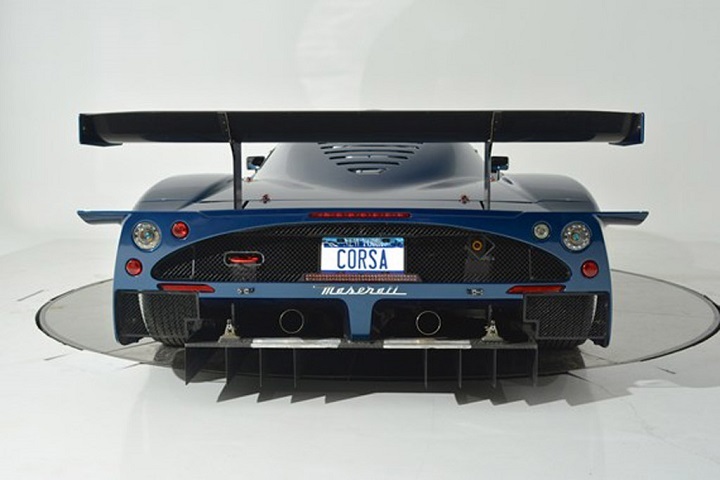 MC12 Versione Corse is a racing car created specifically for speed connoisseurs who do not like the general models. 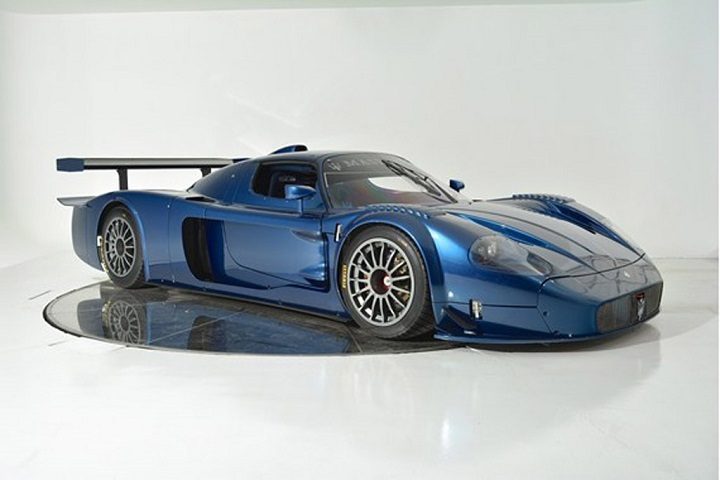 As a limited edition product, this car is available only 12 units were in fact each car has a priced of €1 million, or approximately Rp.14 billion, but after arriving in Florida, the price is changed. MC12 Versione Corse that uses the chassis number of two and has not been modified, so it could used legally on the highway. The body is covered with a blue color makes it very easy to recognize. The supercar chassis was developed based on the chassis of the Ferrari Enzo, while the machine itself is the same engine that used by the Ferrari FXX racing car, ie a V12 engine with a capacity of 6.0-liters and has a maximum output power of 745 hp, which means 123 hp more robust than the standard version of MC12. Regarding its ability to accelerate, no doubt, this car can accelerate from 0 to 100 km/h in just 3.8 seconds. 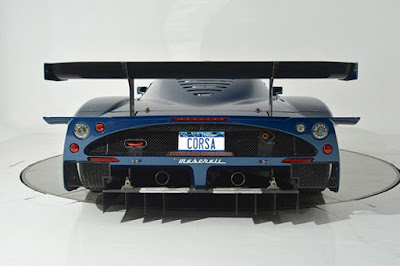 And if its gas pedal continues pressed, it will was reached top speeds up to 325 km/h.